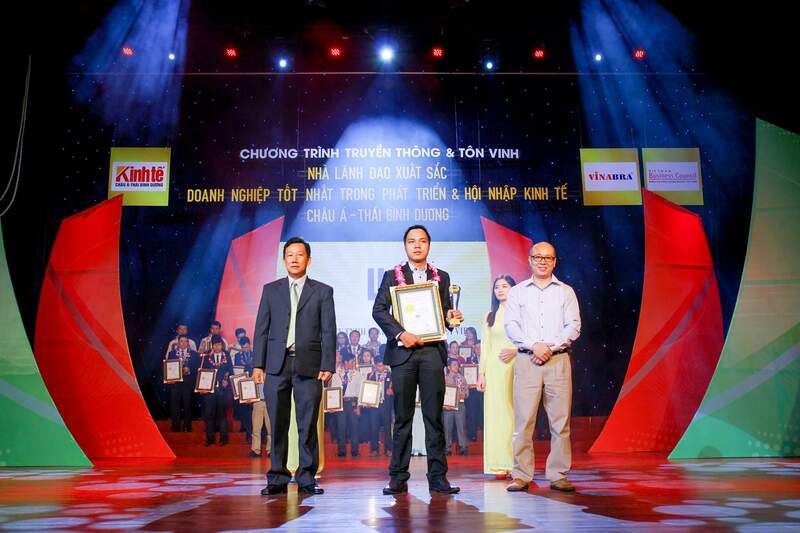 In the morning on 28.05.1016, in Ho Chi Minh City, the ceremony was held to honor the program "Leadership Excellence - Best Employer in the period of development and economic integration in the Asia Pacific region in 2016". 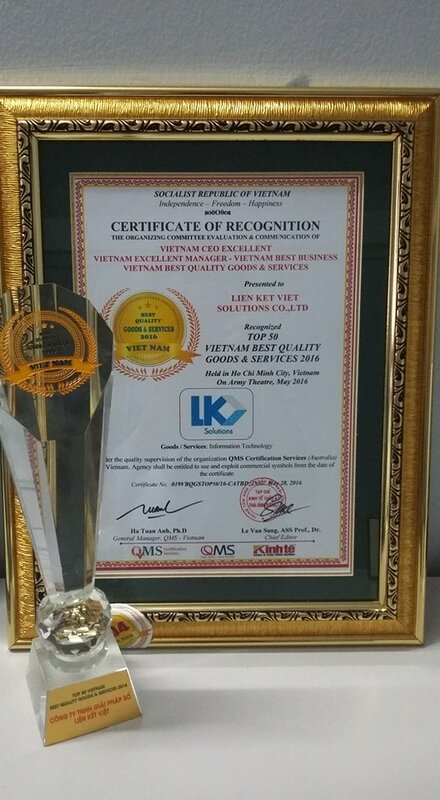 Here, LKV Solutions was awarded Top 50 Viet Nam Best Quality Goods & Services Vietnam in 2016. LKV Solutions at the ceremony awarded "Leadership Excellence - Best Employer in the period of development and economic integration in the Asia Pacific region in 2016"
The program was considered against to stringent criteria for the leader who takes care of the key role in the Company. With the desire to discover, honor and timely mobilize entrepreneurs, business owning the brand (trademark) for excellence, reputation, quality and safety for consumers Vietnam. 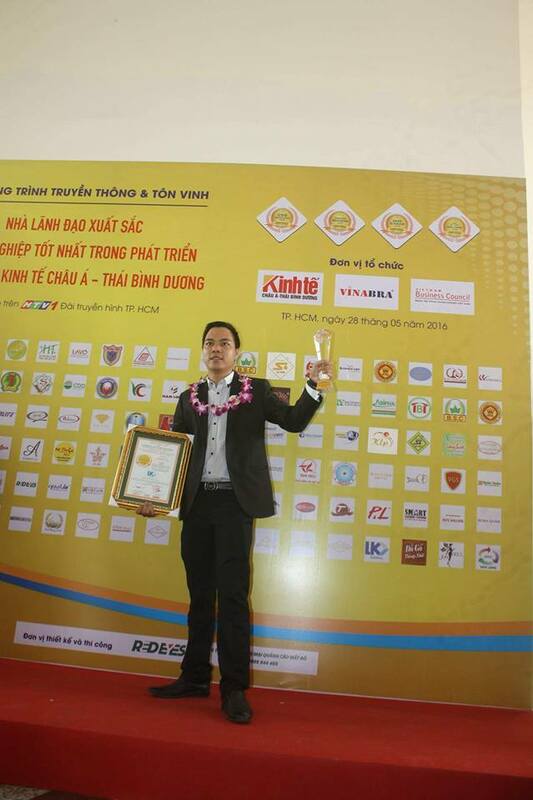 During the Vietnam Economic Integration in Asia - Pacific, the LKV Solutions was honored at the program as an impressive achievement to improve capacity and competitiveness and credibility for our business, contributing to strengthening the relationship between the business community and consumers throughout the country, becoming the platform for reaching to foreign markets. 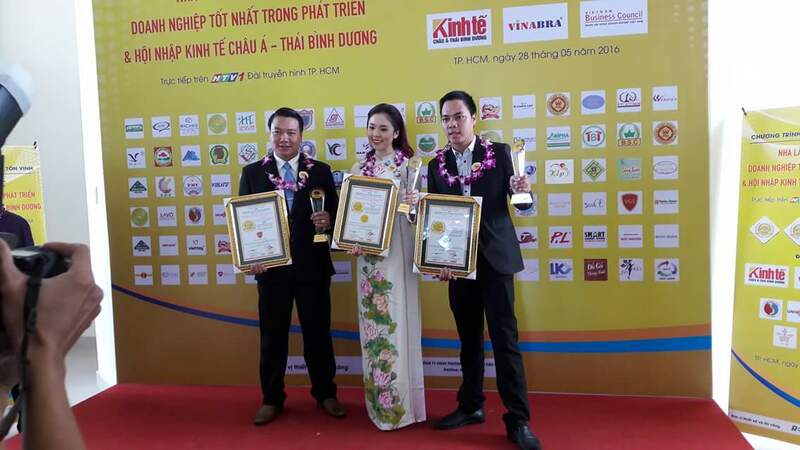 This is a highly significant award for the company and all employees LKVSolutions, which enhances prestige, pride and the attractiveness of the company in particular and the people of Vietnam in general, promotes the trading promotion activities, attract foreign investment, a strongly supports the political guidelines of the campaign "Vietnamese people give the priority for using Vietnam products. Being Awarded the Top 50 Best Businesses, it is a testament for the ongoing development efforts of the collective LKV Solutions in drawing out plans to protect and develop the brand (trademark), to contribute to the prevention from Combating counterfeit and pirated goods infringing intellectual property rights in the integration period and creating a great motivation for the company to constantly evolve. It also is a solid stepping stone in boosting foreign cooperation.